The Indian Central Bank placed ban on CryptoCurrency in the country. 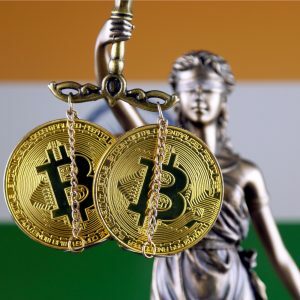 However, the Indian bitcoin community keeps fighting for their rights to operate freely in the country like any other industry. According to the petitioner, the RBI ban of cryptocurrency operation in the country is unconstitutional and the court should therefore quash it. Indian constitution grants freedom of occupation. Article 19 of the Constitution of India guarantees citizens’ rights to carry on any occupation, trade or business. But by preventing exchanges’ access to banking services the government is in effect preventing people from engaging in the business of their choice. Moreover, Article 14 prohibits discrimination based on arbitrary and unreasonable classification. The petition explains that the RBI did not provide a clear definition of what constitutes ‘virtual currency’ and that this ambiguity dilutes any reasonability in what may be alleged as a classification.